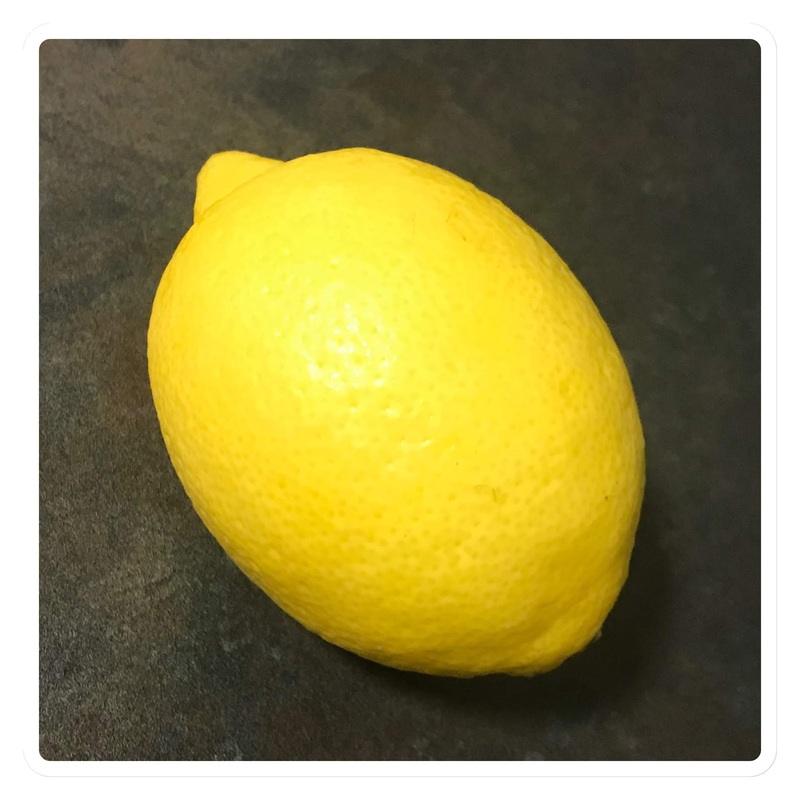 It’s time for another Tuesday’s Tip post and today I’ve decided to share with you 10 different uses for Lemon!! I absolutely love the lemon scent, to me it’s so fresh and reminds me of a clean smell. I need to have things smelling lemon fresh. I absolutely love having a nice hot lemon water especially first thing in the morning before my breakfast. 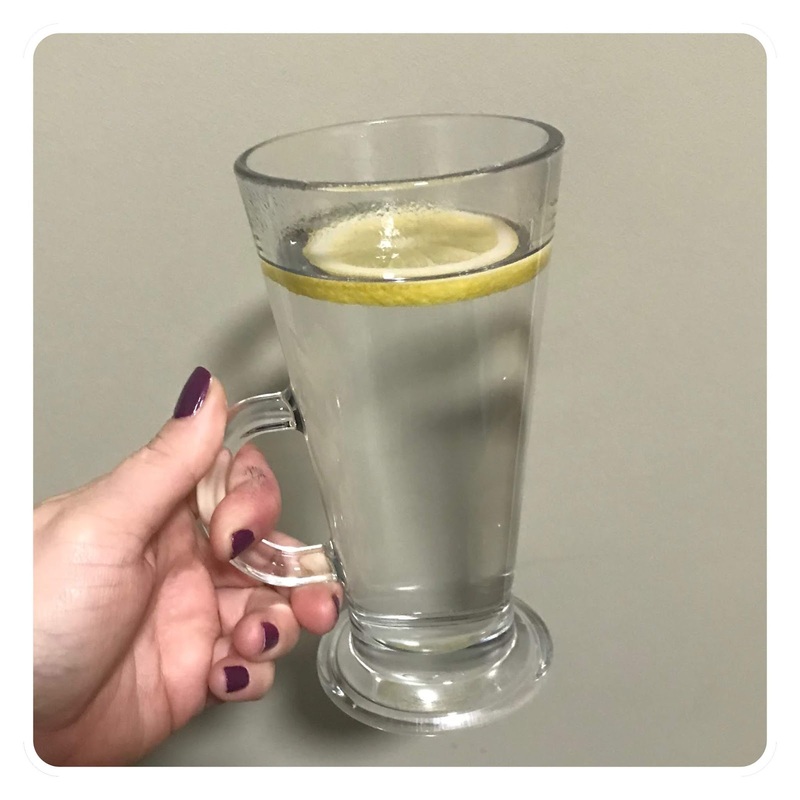 It has some great benefits, apart from weight loss and boosting the immune system drinking hot lemon water also keeps your digestive system healthy, is an anti bacterial so will help fight off any infections. Helps to cleanse the liver and your body of toxins whilst keeping you hydrated of course. It can also help with muscle pains and of course dental health. If you’re like me and you think just using hot soapy water to clean your chopping board after each use you’d be wrong. It can still harbour odours from onions and garlic so what I like to do is rub half a lemon all over my boards leave them for a couple of minutes and then rinse them. Sounds a bit weird but I do actually do this, slice a lemon and squeeze the juice into a glass and then wipe it onto your blackheads. Since lemons are antibacterial your blackheads will start to disappear in no time, they can also be used to treat spots. Treat a set in stain with lemon juice and salt. Let the mixture sit for half an hour then rinse off with vinegar and warm water. This can even be used on delicate and vintage fabrics. Whenever I feel like I’m getting a cough coming on I always like to have warm water with honey and lemon, for flu symptoms try adding some cinnamon too. This is such an old tip but a good one and it does work especially when these colder months start coming and the cough and flu season is upon us. Run the cut side of a lemon over taps and drains to remove mineral deposits to make them sparkle and shine. Rinse and dry thoroughly when you’re done. 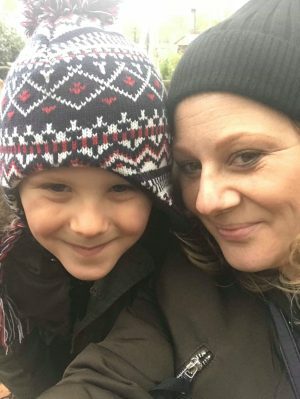 Now this may be TMI, but whilst I’ve been pregnant I’ve suffered constipation really badly. I did with my first pregnancy but apart from eating extra fibre I’ve also added lemon into my diet and it’s not been as bad. Lemons are rich in Vitamin C which also have laxative effects, and so help ease constipation. Simmer a saucepan of water and some lemon slices to combat dry indoor air, and make your home smell nice in one punch. I know there’s lots of good nail strengtheners on the market but as you know I like my natural products and what better way to strengthen nails than using olive oil and lemon juice on them?? The solution will not only condition and harden brittle nails but because there’s lemon in there it will also whiten yellow nails that can become stained from using nail polish without base coats. And the last one is another beauty tip, using lemons to get rid of dandruff. If you mix about 3Tbsp of lemon juice to 3Tbsp Olive oil massage it into your hair and leave it for 15-20 minutes, rinse it off then use your shampoo as normal you will start to see a difference. Keep doing it every time you wash your hair until the dandruff disappears. I really hope you enjoyed these little tips. Let me know if you use any of these or have one that I may have missed. I had no idea for most of these things! I do have a glass of hot water with juice of a half a lemon every morning though, and it is so refreshing and wakes me up in no time. 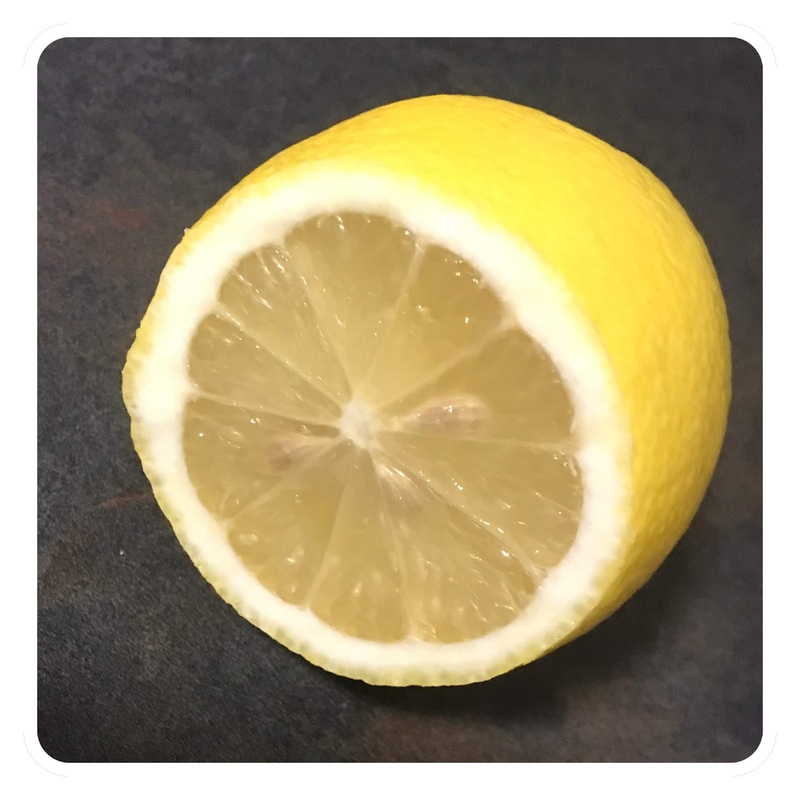 I love the idea to use lemon to get rid of blackhead a lot! If this thing really works I will be so happy! Thank you so much for sharing this!